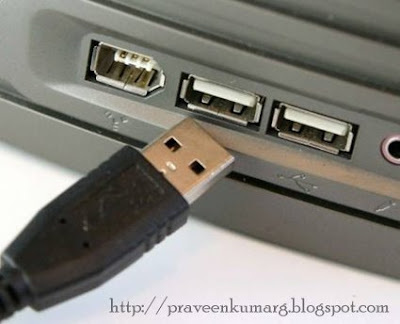 Usually Pendrive access is restricted in Colleges and Offices due to Virus Problems.Worms Spread across the Computers in Organisations and causes trouble to System Administrator.So some of the administrator blocks the USB ports so that system does not get infected by this way.You can also disable and re-enable your system’s USB ports by a simple Registry trick. How to disable USB storage access for a certain group of users this disabling and re-enabling of USB ports is based on a simple registry entry.By following these simple steps anyone can disable and re-enable the access of USB ports. Then double click disableUSB.reg file and it will ask do you want to add the information to registry. Then double click enableUSB.reg file and it will ask do you want to add the information to registry. That’s it.Give it a try today. It consists of the related process of enabling and disabling USB Pendrives access in the system. Actually, users may have a problem with both the cases to solve out these problems they can check this article to solve their problem very quickly.